The domestic garbage collected and transported by the garbage truck enters the temporary storage room in the waste sorting plant. 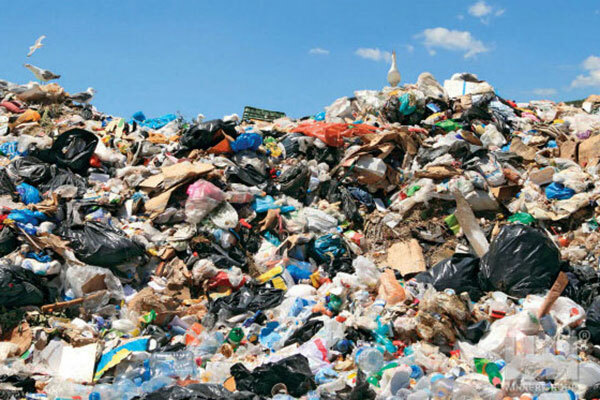 The temporary storage space of the garbage is a micro-negative pressure sealing structure and a wind curtain is provided at the entrance of the vehicle to prevent the odor from leaking out. Domestic garbage is fed to plate feeder through driving grab, uniform and continuous feeding through uniform distributor to manual sorting platform. 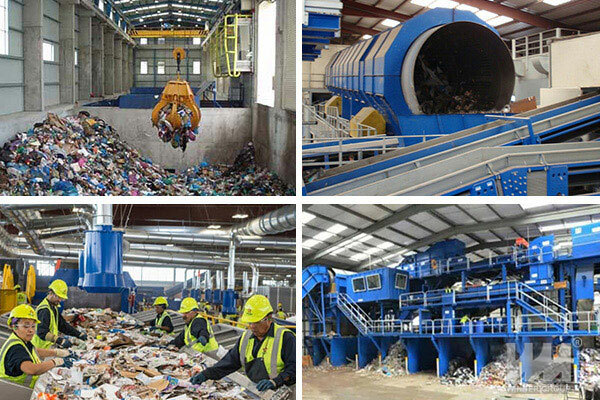 Through manual sorting, construction waste as recycled aggregates and large combustibles for tearing. 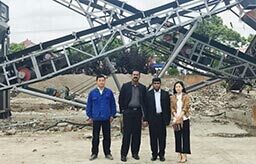 The remaining part is processed by bag breaking machine, and then the residue is sorted out through drum sieve to make fertilizer. After iron removal by magnetic separator, the remaining parts are sorted out by air separator for wood plastic treatment, pyrolysis and gasification of combustibles. The organic matter after comprehensive sorting enters the fermentation tank of the composting workshop and ferments after adding bacteria. The organic matter after fermentation is crushed and screened. Among them, about 3mm small particles of organic matter enter the batching bin. After adding the trace elements of nitrogen, phosphorus and potassium, the organic matter is mixed by the mixer and transported to the granulating machine for granulation and drying. 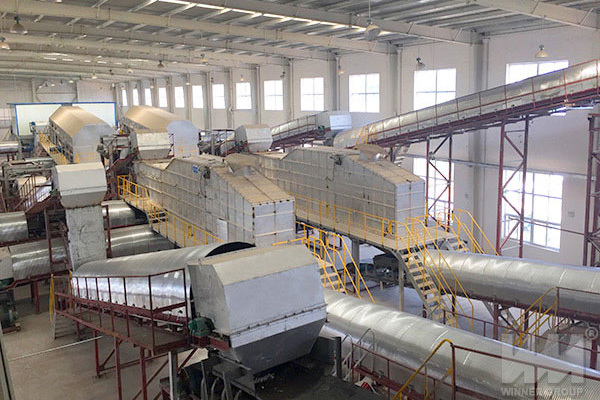 After drying, the organic fertilizer particles are cooled to room temperature by a cooler, and then the finished materials are screened out by a three-stage screening machine, weighed and bagged, and put into storage for sale. The combustibles sorted by comprehensive sorting are torn into pyrolysis and gasification workshop, and the organic matter is fully pyrolyzed under high temperature and anoxic conditions. The macro-molecule of the organic matter is cracked into small molecule combustible gas, and the residue is molten slag. The combustible gases produced by thermal gasification can generate electricity. Tail gas treatment is also carried out in the process of pyrolysis and gasification.